This beginner's guide is more than just theory; it will show you how to grow your investments into a healthy nest egg for a comfortable retirement. 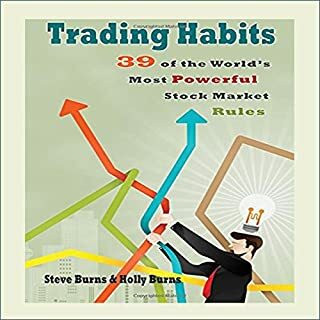 Limit your chances of trading ruin by learning from someone with more than 20 years in the stock market and who used these very strategies to go from zero to multiple six figures in his investment accounts. 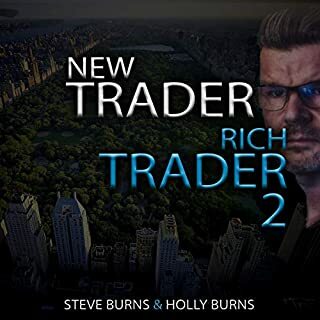 Steve will teach you how to start from the ground up and build a sizeable account, even if you're starting from zero. It's never too late to start investing in your future! Simply the fastest way to learn the stock market! Number-one Amazon Bestseller! The best way for beginners to learn psychology and methodology to help them trade like the pros. Benefit from 20 years of trading experience. Maybe you aren't sure why your palms start sweating when you place a trade. Or maybe you don't understand technical aspects like moving averages. 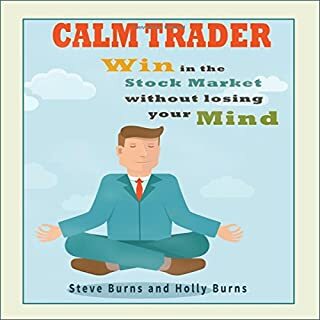 This book will give you trading clarity. 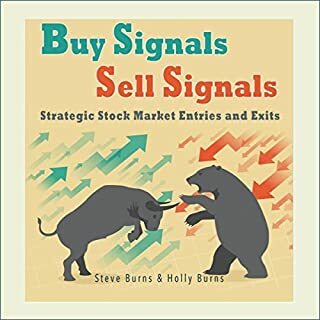 This book will give you a strong foundation to begin your trading journey. Buy now and grow as a trader. 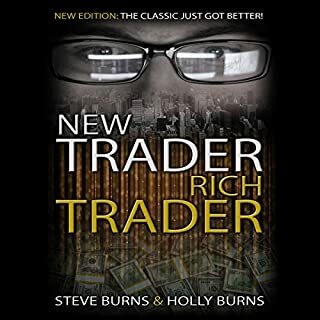 Don't place another trade before you listen to this book! 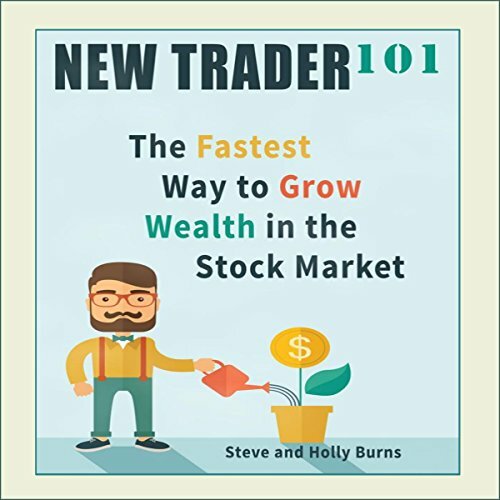 You can find New Trader 101 eCourse at New Trader U, and you can follow Steve on Twitter: @sjosephburns. 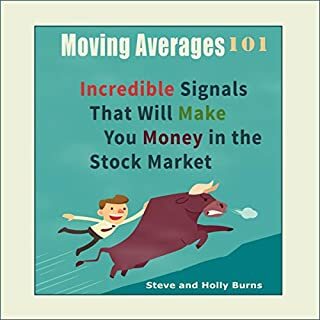 I have listened to a lot of book written by Steve and Holly, they are great authors and a must listen/read for those that want to start trading. These books have given me tools and information about trading, that I have implemented. I’d definitely recommend this book.